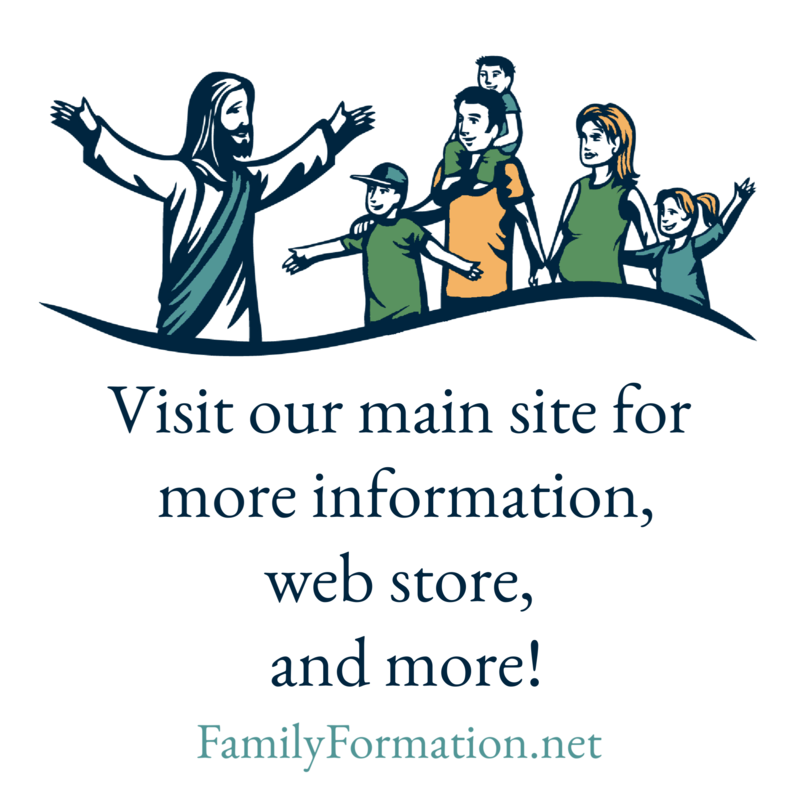 Do a little planning and have a faith-filled summer for your whole family! This article from EpicPew fits in well with the summer fun we have going on over here. Next Summer adventures in the Faith!